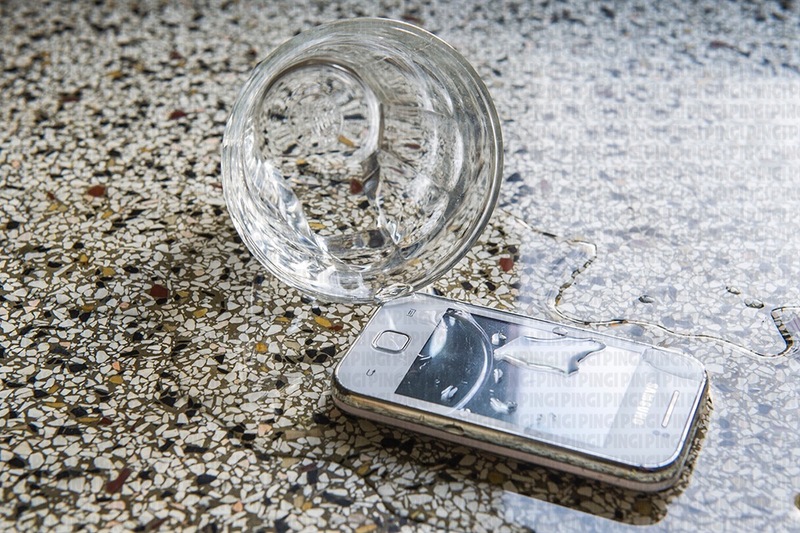 It is no secret that modern electronics are extremely vulnerable to water. 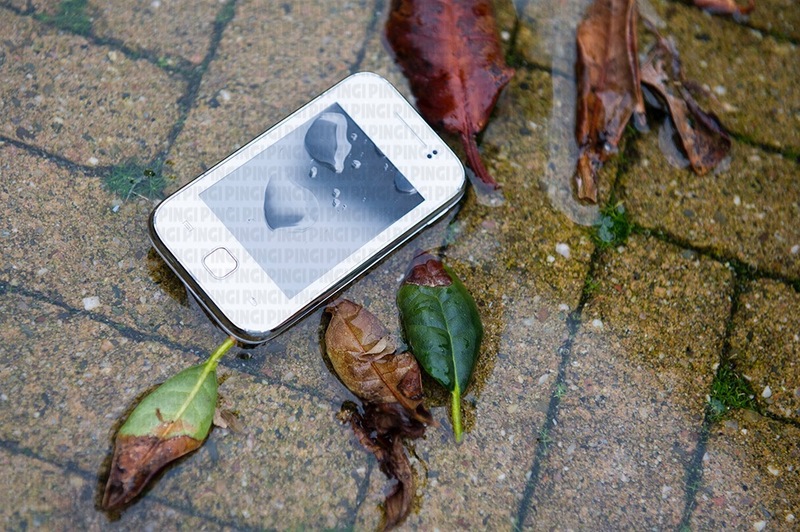 Even going for a walk in the rain can cause irreparable damage to your smart phone or tablet if you’re not careful. 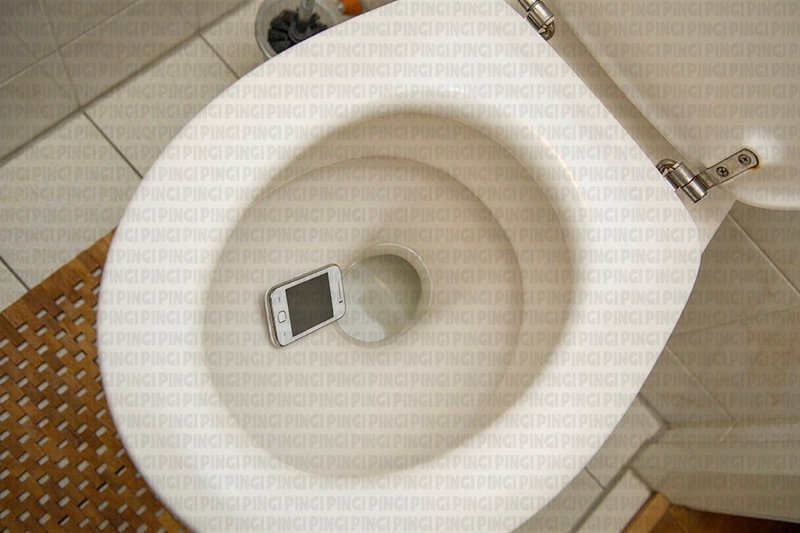 Unfortunately, it is impossible to keep away from water in everyday life, and there are very few people who have never spilled coffee on their mobile device or accidentally dropped it into the kitchen sink or toilet. 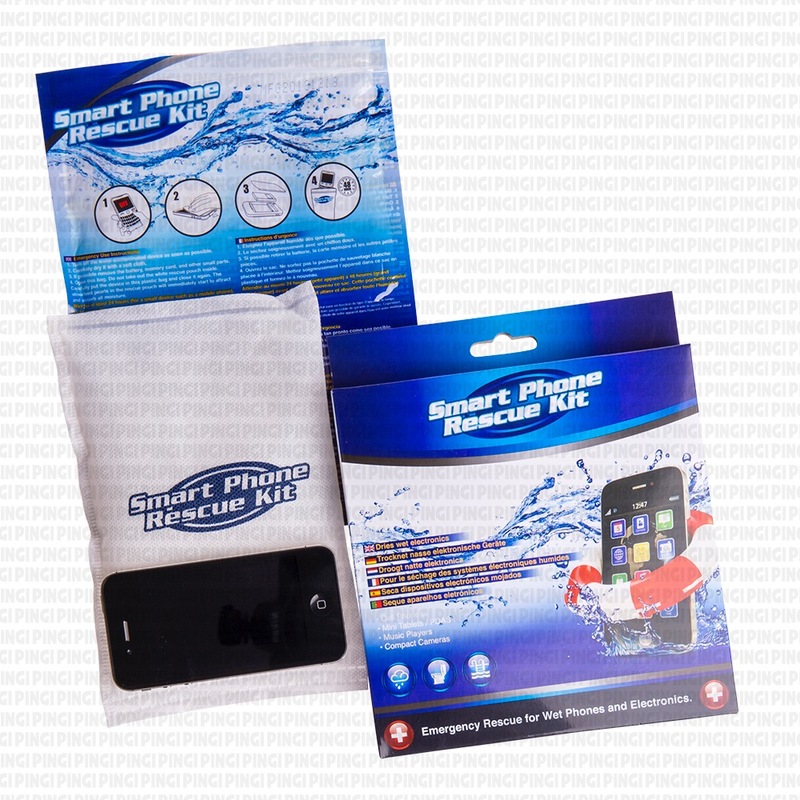 Fortunately, the Smart Phone Rescue Kit can help you rescue the situation and keep your device usable, by preventing permanent damage to the electronic circuits. 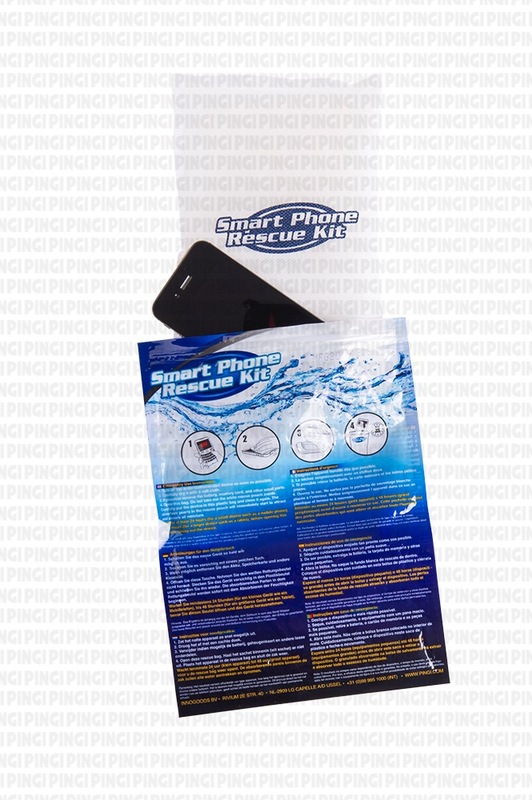 The convenient packaging of the Smart Phone Rescue Kit keeps emergency rescue of your device as simple as possible, minimising the time needed to start the treatment. 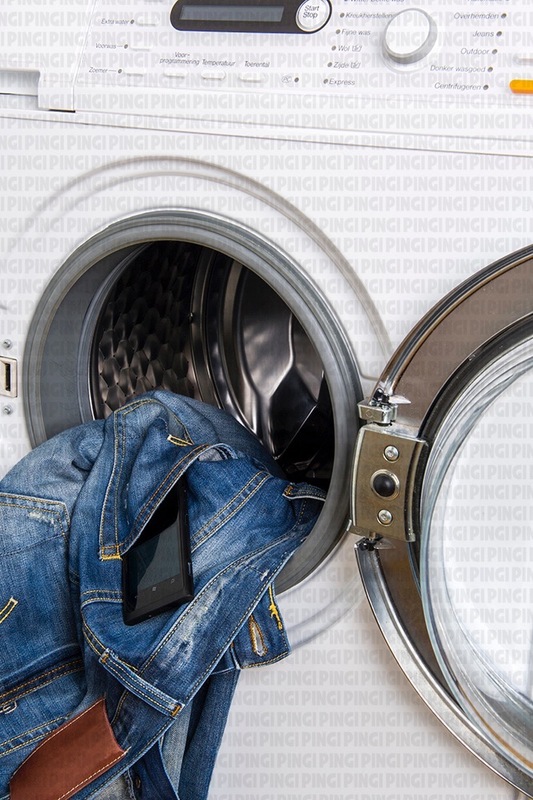 As soon as possible after an accident occurs, simply turn off your smart phone or tablet, dry it with a soft cloth, remove the battery and any other smaller parts, and put them all in the emergency rescue bag. The kit will start workingimmediately. 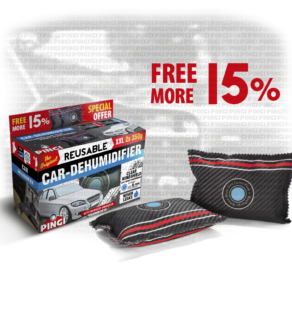 Wait 24 to 48 hours, depending the size of the device, before removing it from the bag. 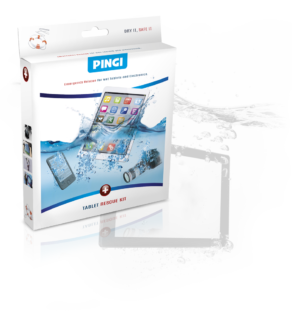 You can rest assured that your electronic device is in good hands, with the anti-static bag preventing accidental electrostatic discharge, and the desiccant pouch efficiently reducing the relative humidity in the bag, thus facilitating the evaporation of water from the device. 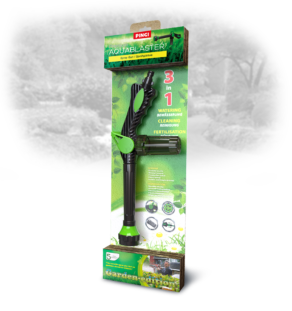 As a result, the circuits are exposed to water for a much shorter time, drastically reducing the risk of permanent damage. 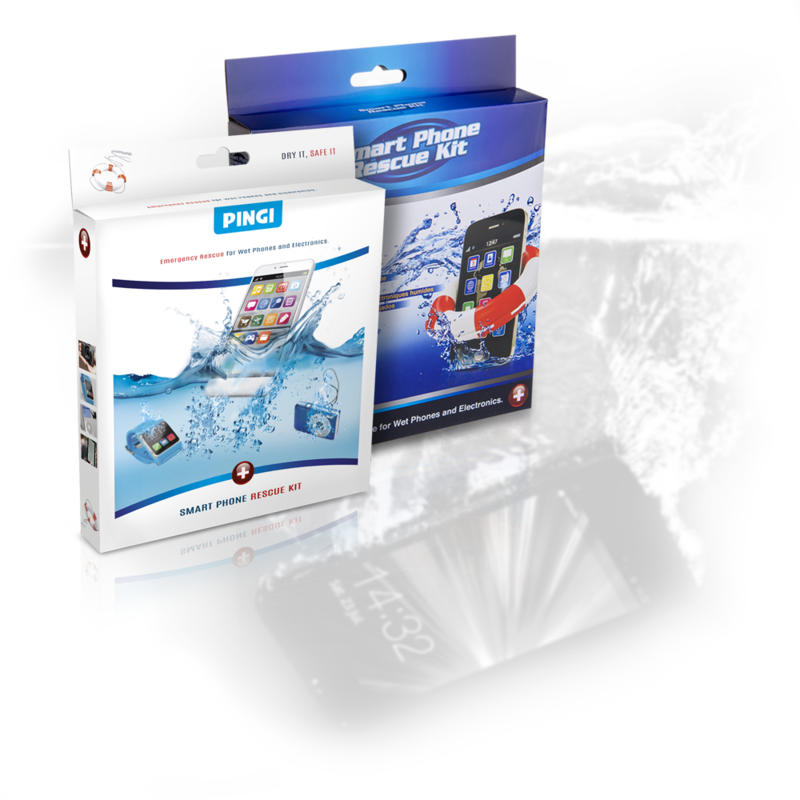 Although every device is different, and it may not always be possible to rescue your device, the Smart Phone Rescue Kit gives you the best chance of preventing an unfortunate accident turning into a very costly one.